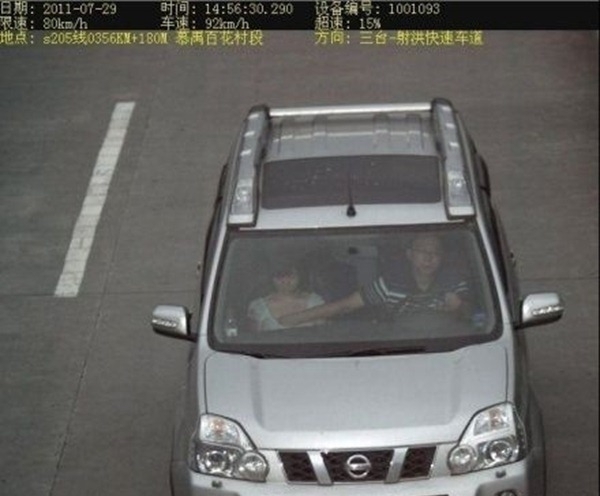 Invasion of privacy debates have escalated once again as a traffic camera snaps a shot of a speeder caught touching a woman’s breast. It is right to debate surveillance cameras, but am I the only one wondering how the picture made it to the Internet in the first place? Aren’t governments supposed to keep the information they collect on their citizens safe? What’s next, TSA body scans leaked to the Internet? Uh oh, been there, done that last year (see One Hundred Naked Citizens: One Hundred Leaked Body Scans). End point privacy is definitely up for debate, but come on guys, protection of information on the back-end is imperative!